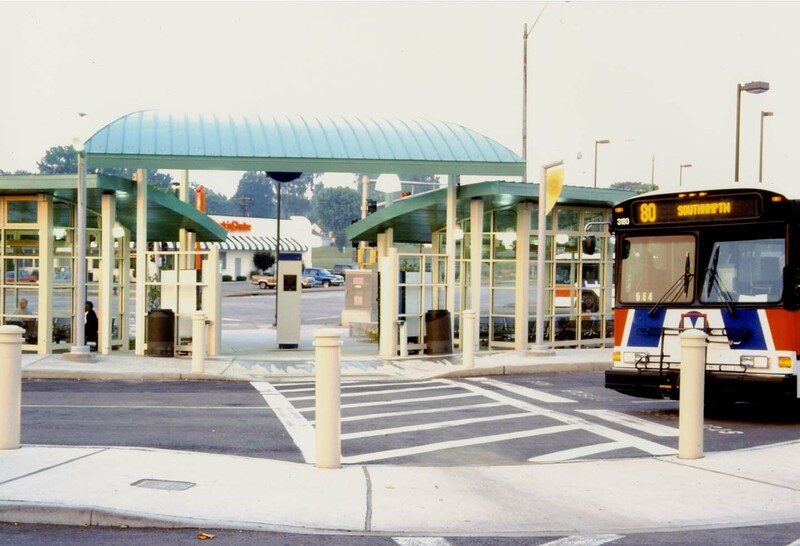 In January 1990, Etegra was awarded an on-call contract with the Bi-State Development Agency. 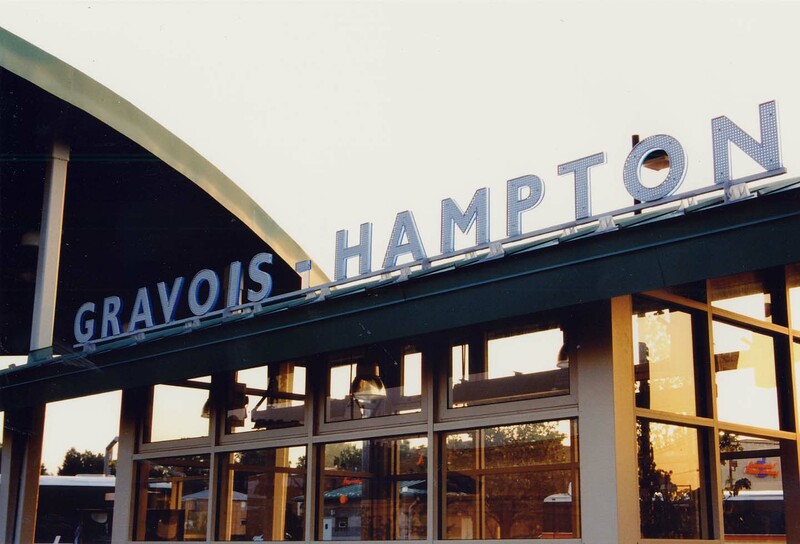 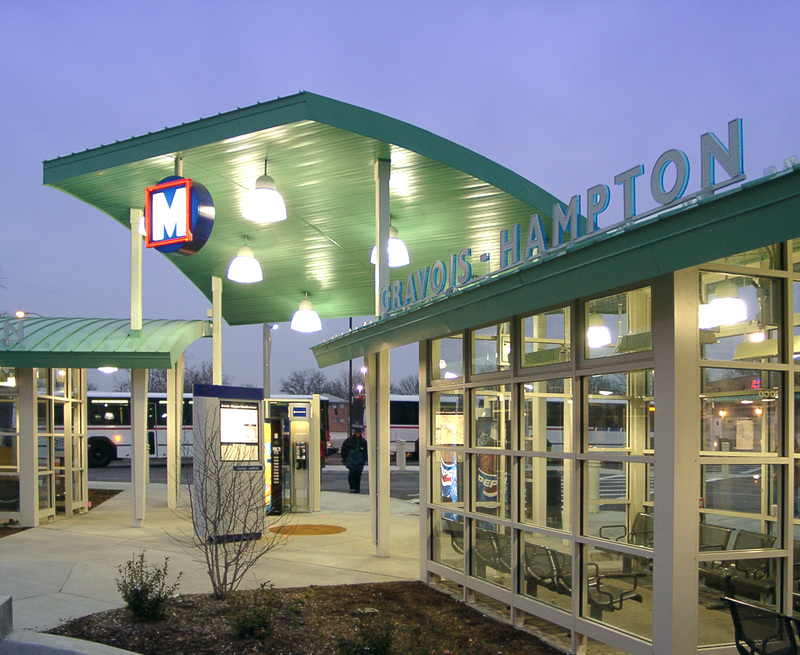 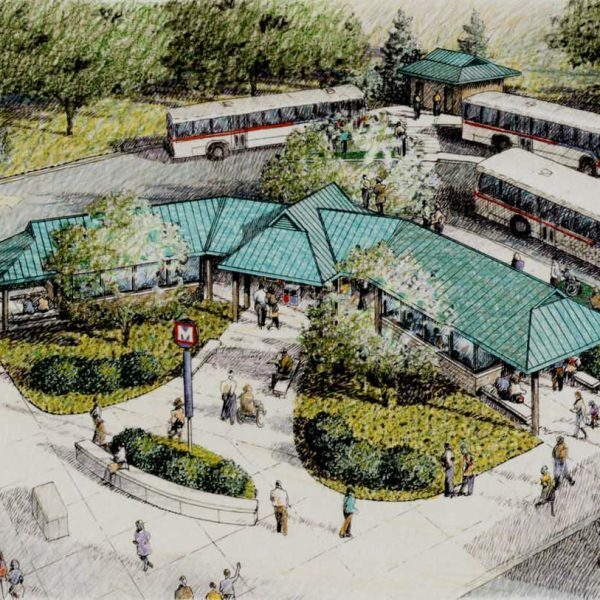 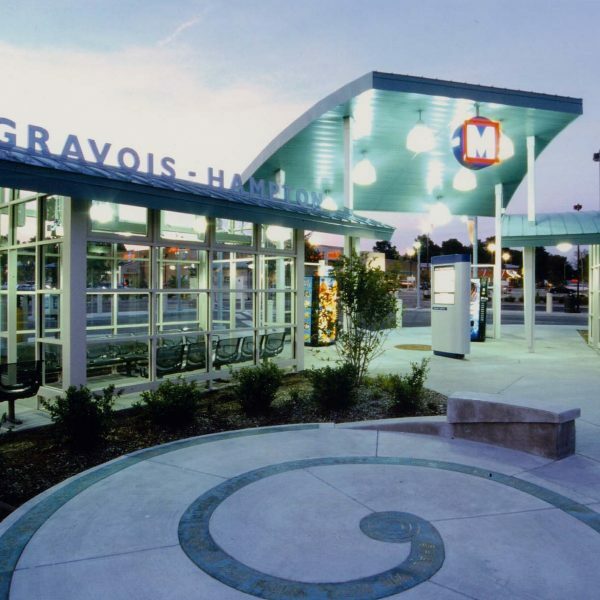 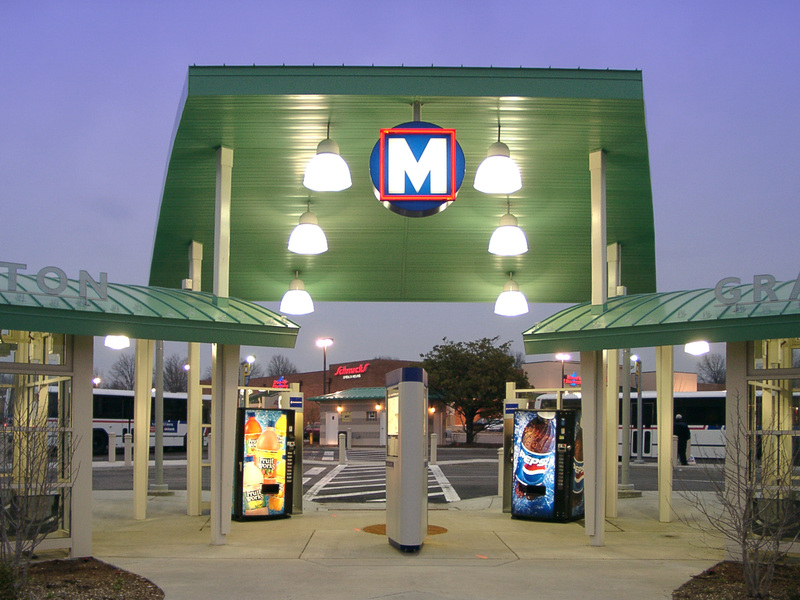 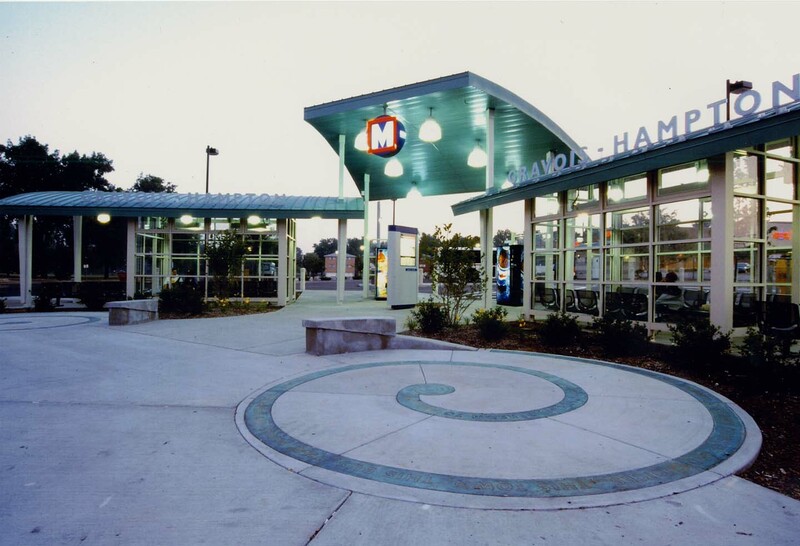 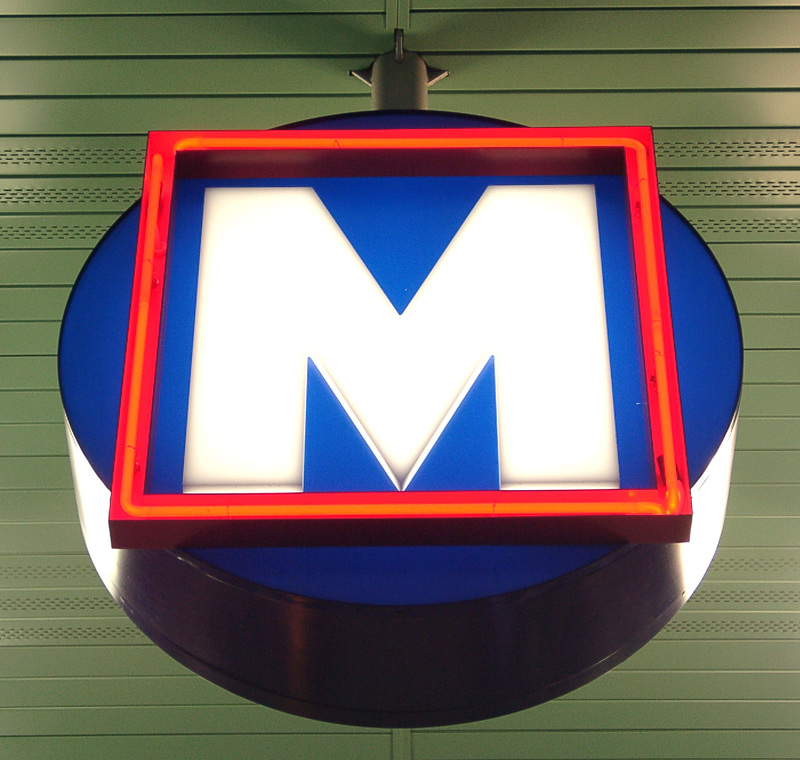 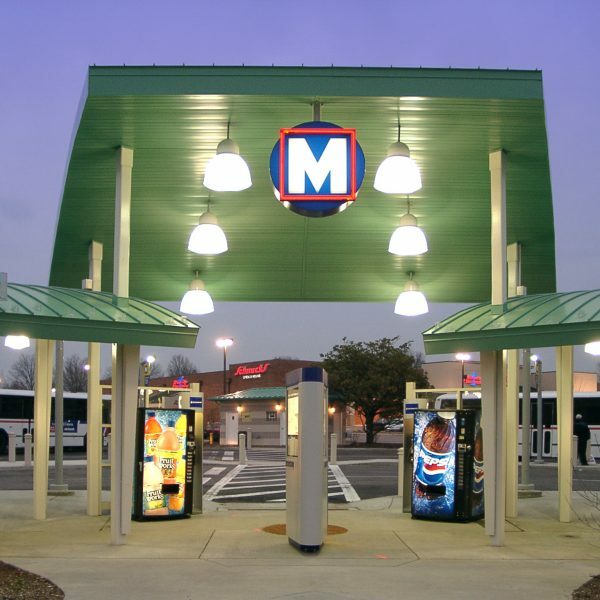 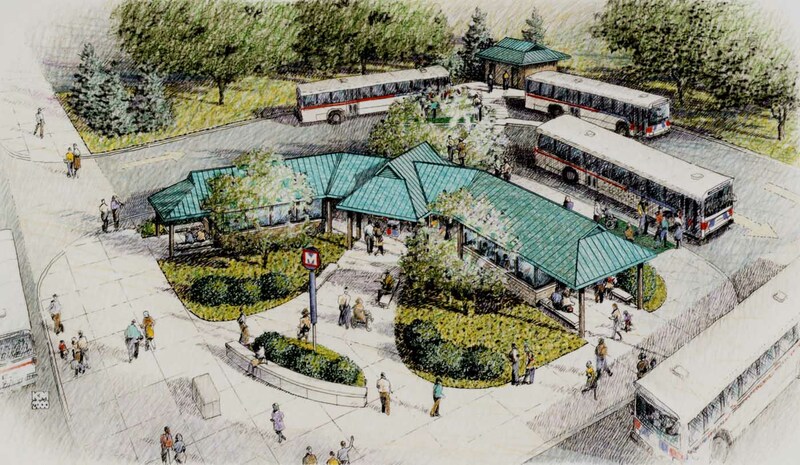 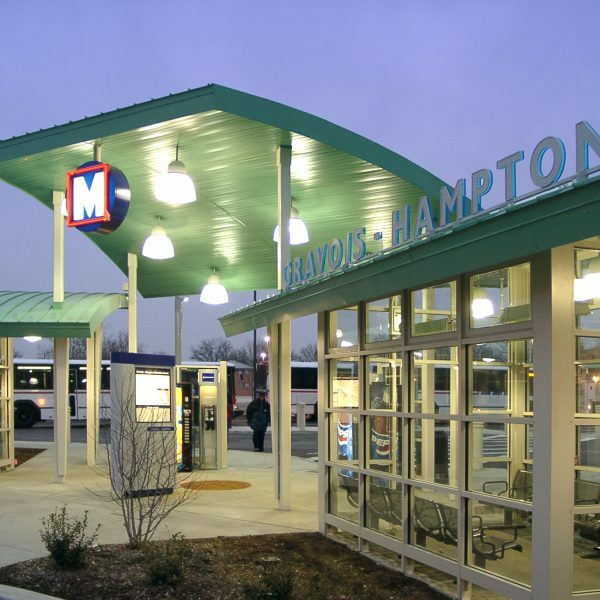 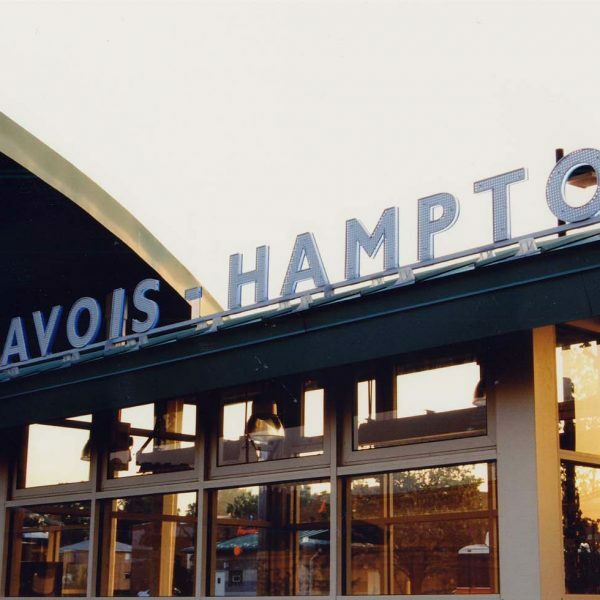 Subsequently, design and construction administration work was provided for a number of projects including the National Parks Service Ranger Station at the Arch, an extensive bus shelter program, and the new Gravois-Hampton Transfer Center. 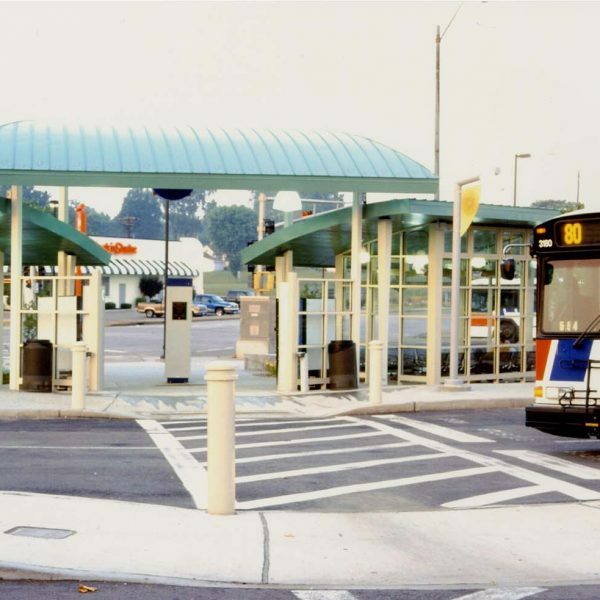 In 2001, Etegra was selected to be one of the firm’s under a new general on-call (GEC) architectural and engineering services contract. 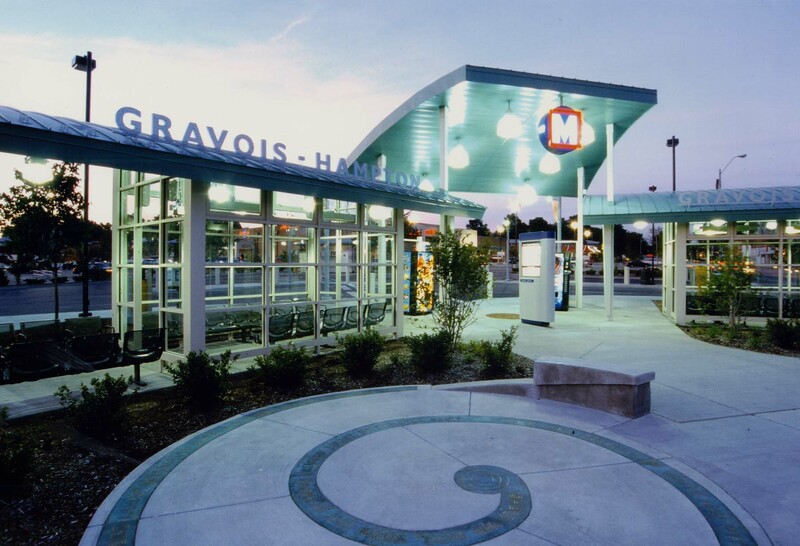 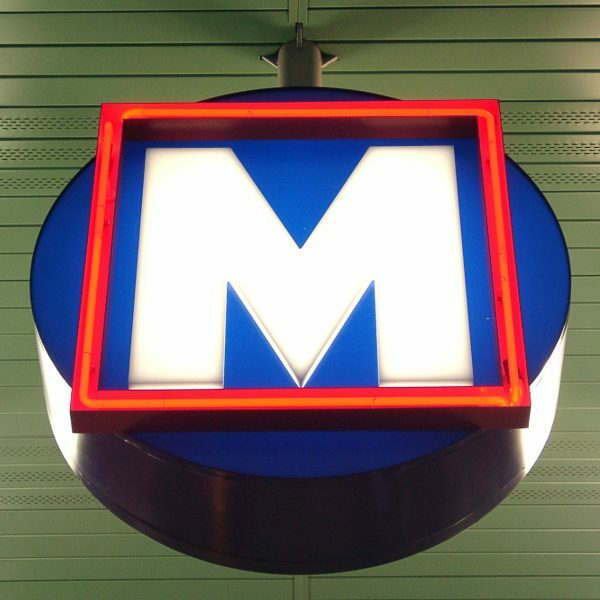 Under that contract we provide design services for the improvement and additions to the Metro Arch Riverboat mooring facility.